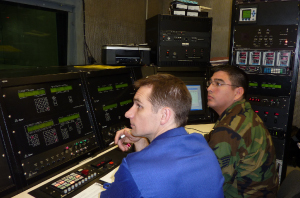 A tec, Inc. provides all facets of Hush House support to the U.S. Government and FMS customers. 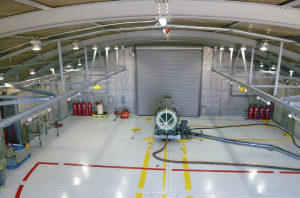 Services include Design, Repairs, Refurbishment, Fabrication, Construction, Relocation, Foundation Inspections and Engineering Studies. 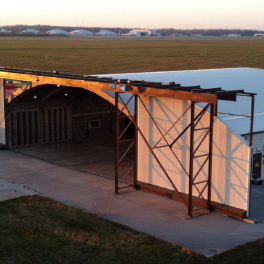 Atec is USAF’s IDIQ contractor for Test Stands and ranked by USAF with Substantial Confidence for Hush Houses construction and repair. 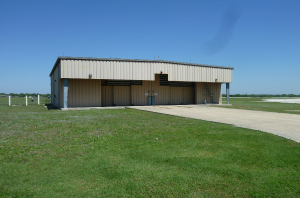 Atec has performed hush house construction and repairs for over 40 years. 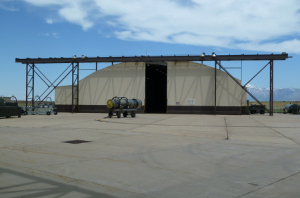 Now with Vital Link, Inc. joining Atec’s team as USAF’s IDIQ contractor for Hush Houses and Noise Suppressor support, no other contractor offers the full scope military engine Test and Sustainment capabilities of Atec. 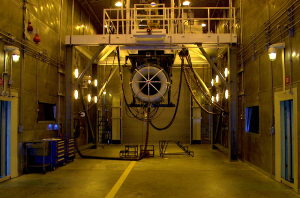 Atec has recently completed a A/F32T-9 State of the Art Ultra High Performance Noise Suppressor that is testing the engine for the Joint Strike Fighter at USAF’s Tinker Air Force Base. 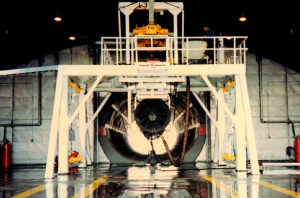 Much has been learned in this project, and Atec is uniquely qualified to maximize the performance of legacy noise suppressors for test of leading edge engines like the F135, F119, F100-229 and F110-129/132. 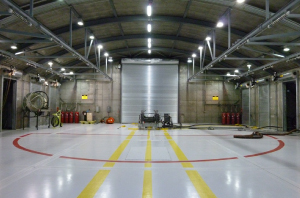 Recent developments now offer F404/414 testing capability in T20C ground based setups or in overhead depot settings. 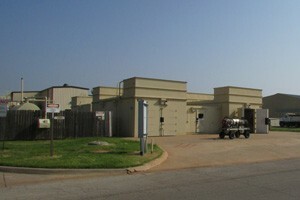 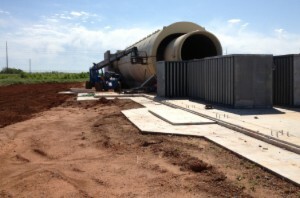 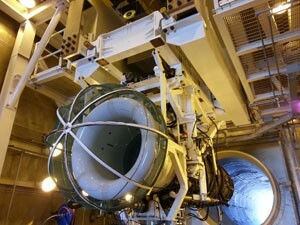 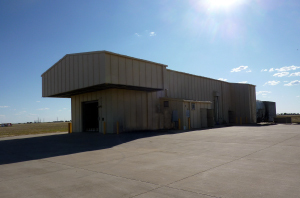 Atec has now completed upgrade prototype integration of a T4 noise suppressor test complex for the USAF at Laughlin AFB. 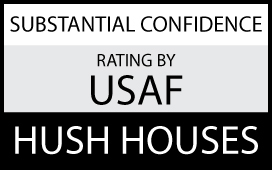 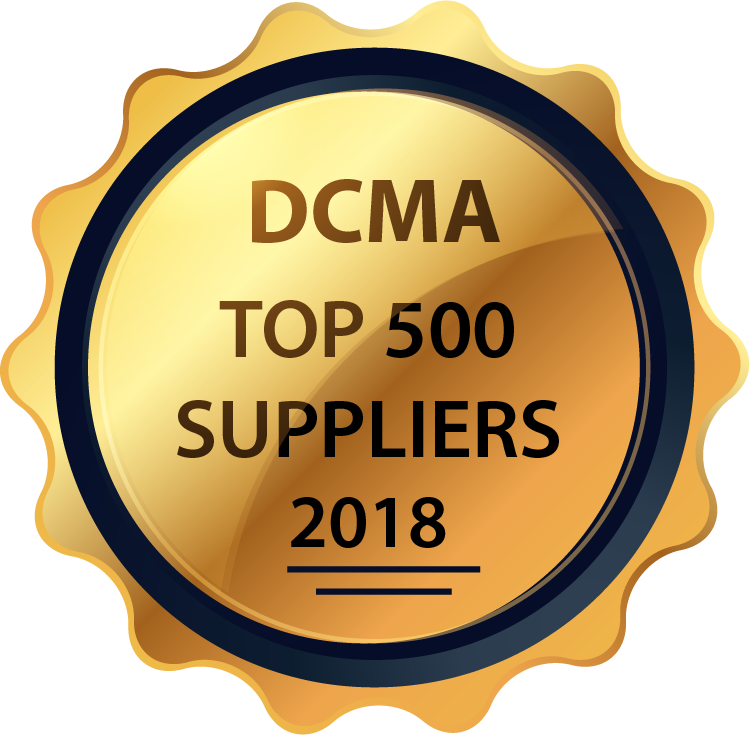 Hush Houses are portable, manufactured equipment with National Stock Numbers (below) for government ordering and inventory purposes. 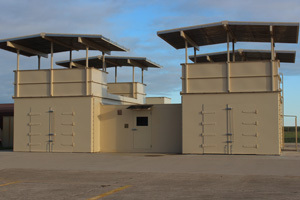 These noise suppressor test cells are not generally addressed by Base CE as are constructed assets, or given building numbers in congruence with other base permanent construction facilities. 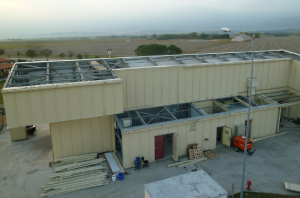 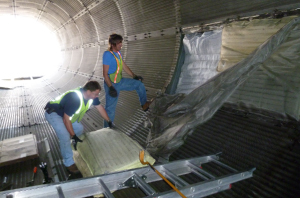 Atec holds the USAF test cells IDIQ repair contract, Vital Link performs as USAF’s IDIQ repair contractor for hush houses worldwide. 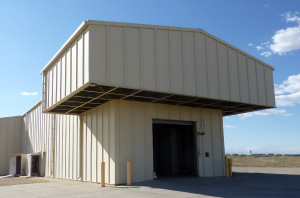 All Atec Hush Houses and Noise Suppressors are compatible with ADAQ™, EDACS, FADAS and PC4 data systems. 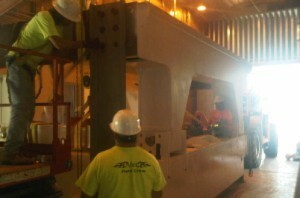 Atec can provide the engineering, manufacturing and construction capabilities to deliver an efficient, quiet enclosure, and the best in installed test cell support sub-systems.